Working with multinational companies we deliver our own land based aggregates to concrete and asphalt companies. We also produce quality land based materials including concreting sand and stone. Our philosophy is simple: the provision of quality materials, with minimal environmental impact, delivered as and when the customer requires them. 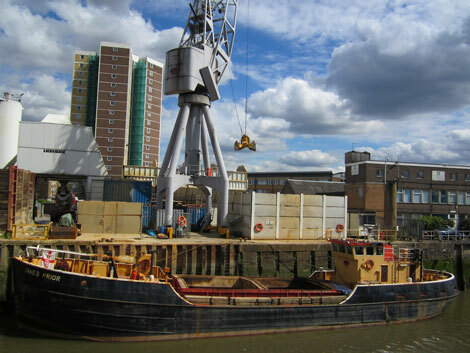 Our fleet of vessels also give us the capability of delivering one-off barge transport projects. We can move small to medium cargos of commodities using our fleet of vessels on the rivers around Essex and London. We need a minimum draft of 2.6 metres and the channel needs to be navigable. A jetty or wharf is also required. 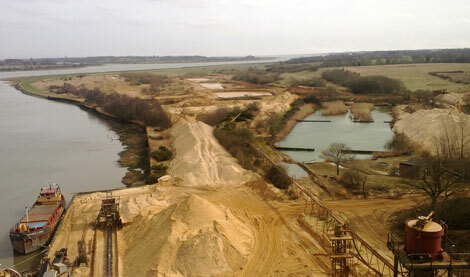 We have contacts on the River Thames and River Colne that can supply aggregates for all type of contracts including gravels, granite, sands and sub base materials. 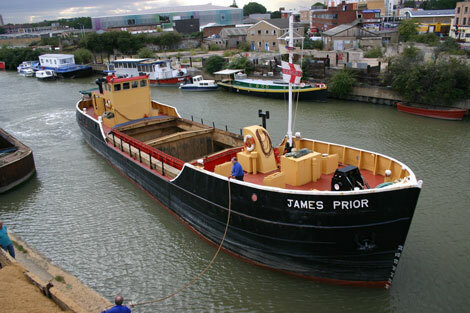 JJ Prior have a range of vessels to suit varied requirements. We have four cargo carrying vessels with between 250 and 1000 tons capacity as well as a powder tanker. All are available to use at short notice. Our vessels can carry all types of cargo, from aggregates to commodities, and we are happy to discuss individual projects. 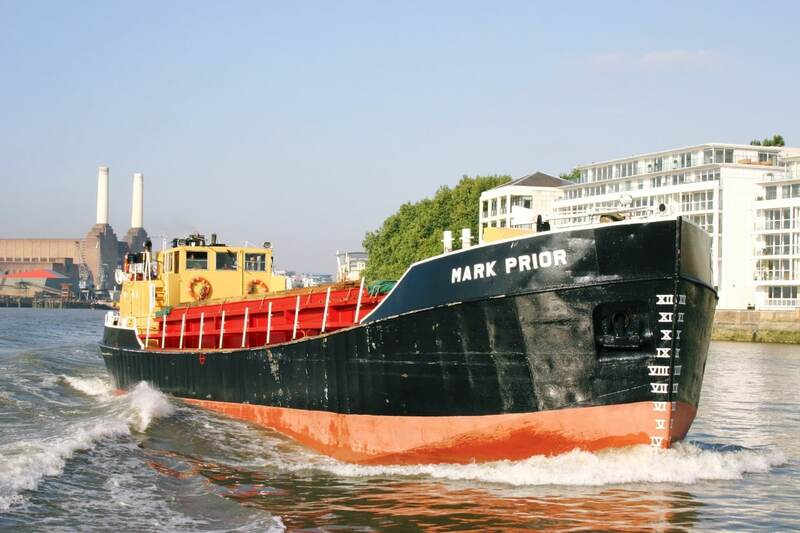 Our powder tanker is river based and can lift 280 tonnes of powder (cement, lime, GSB, dry sands), and can pneumatically discharge into tanks or vessels along the River Thames. We produce quality land based materials and can source all types of aggregate. We have stocks of materials ranging from sea dredged concrete aggregates to granite single size stone, sub base and sands. Please contact us for delivered to wharf prices. JJ Prior is a forward looking company and we pride ourselves on our achievements. We are continually changing and adapting to the environment and business needs and recognise the need to maintain a balance between meeting these needs and minimising the impact of our operations on the environment. As with all businesses it’s about making the right changes at the right time and for the right reasons. We have been doing this successfully for more than 145 years.